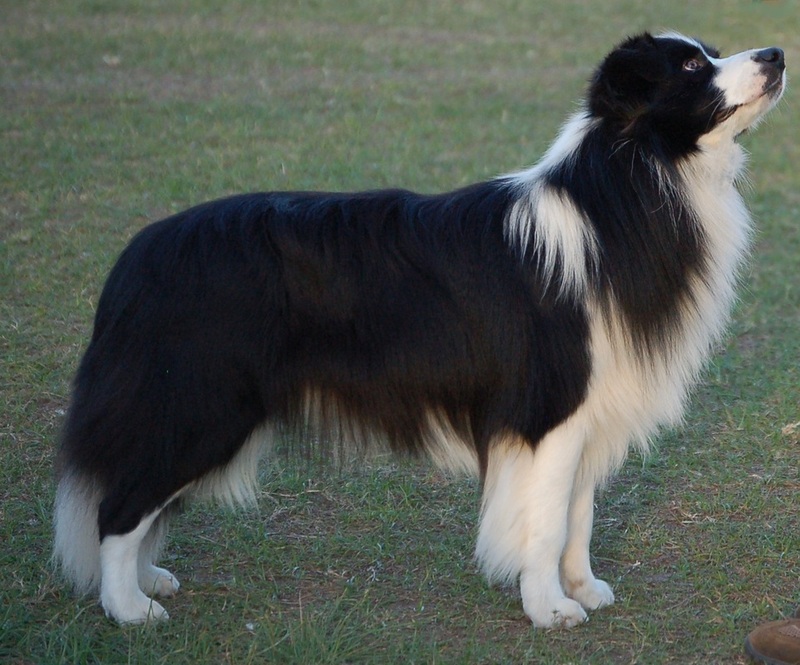 "Lego", short for "Legolas" or "Legs" as he is fondly known, lives with Lynne and Martin Hopkins and is the perfect foil for 'Kylie', their other border collie. Lego is a laid back, amenable gentleman ever willing to please. Currently awaiting confirmation of Champion status. NOW CONFIRMED! Lego is a Champion.